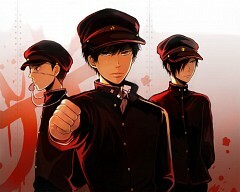 18 anime images in gallery. 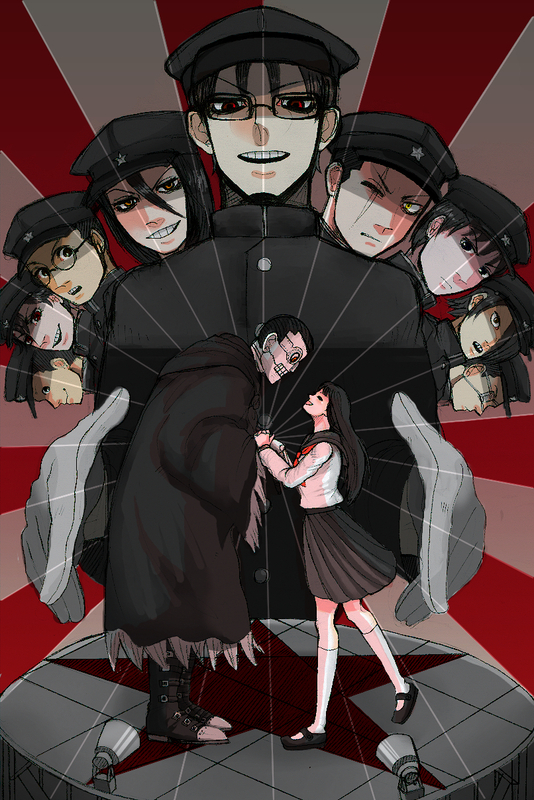 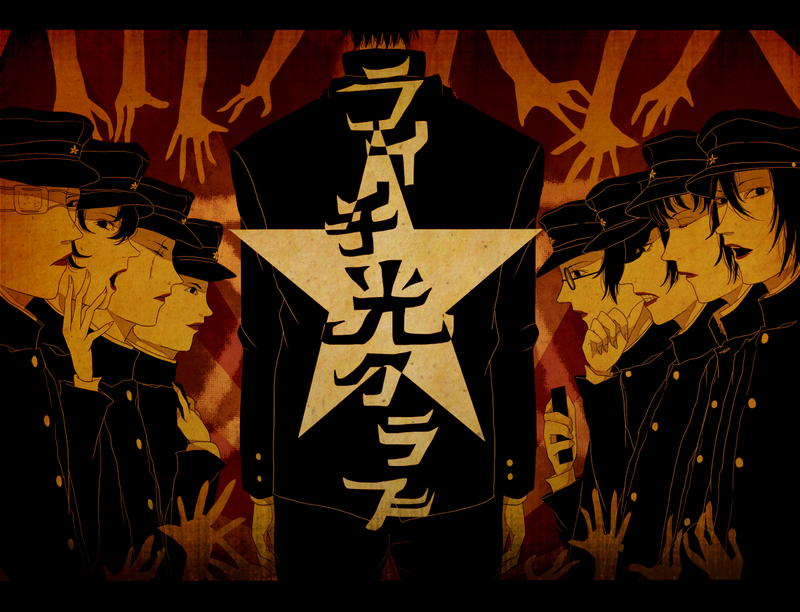 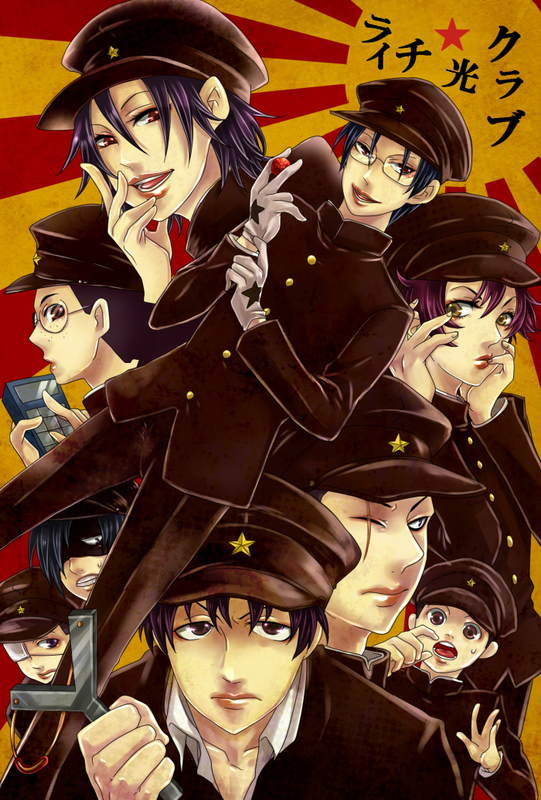 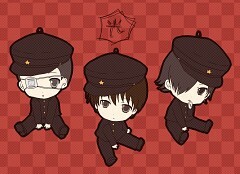 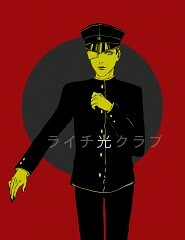 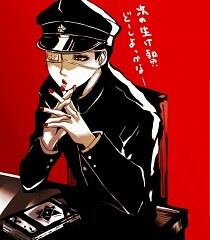 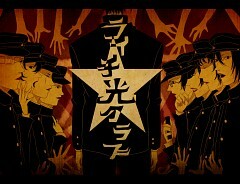 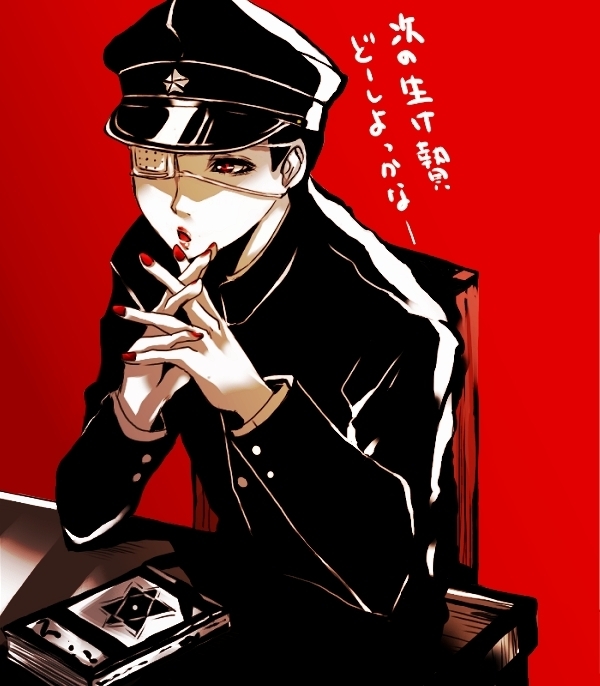 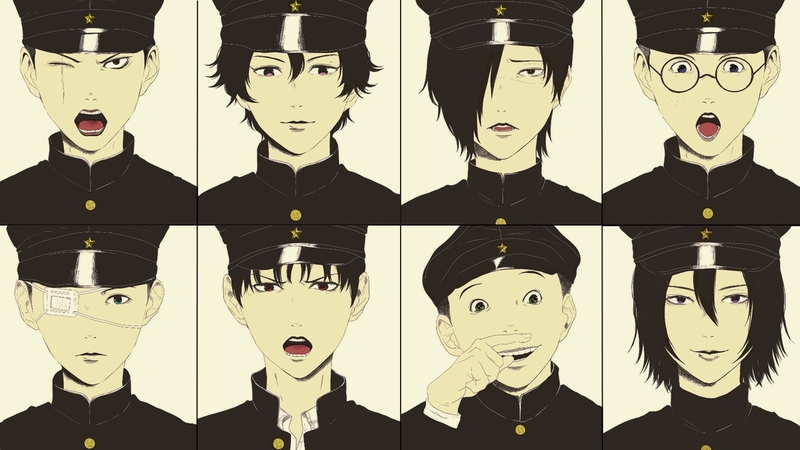 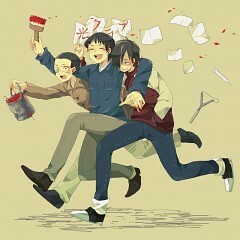 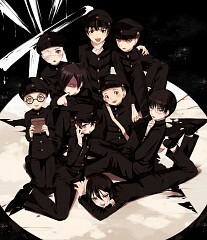 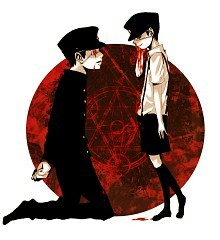 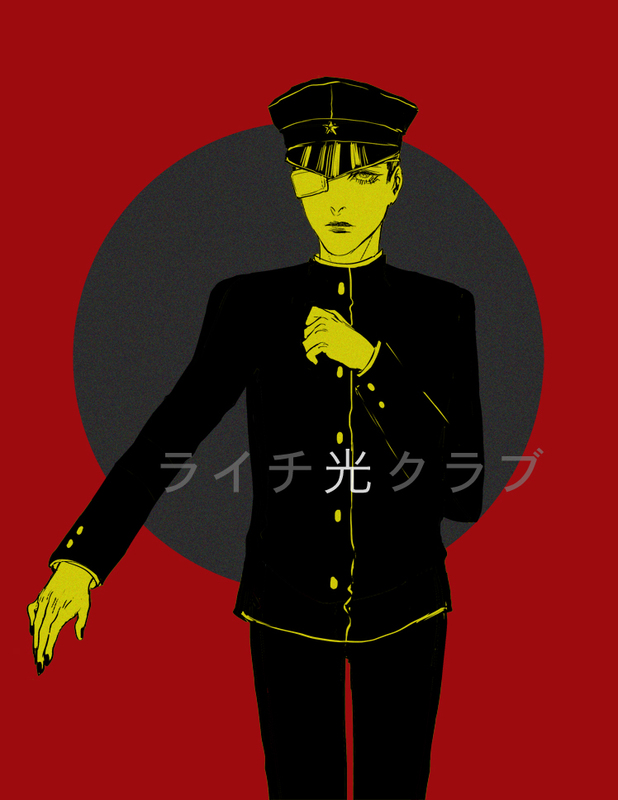 Tagged under Litchi Hikari Club. 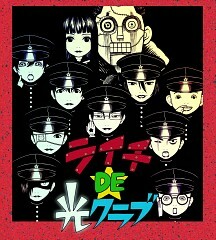 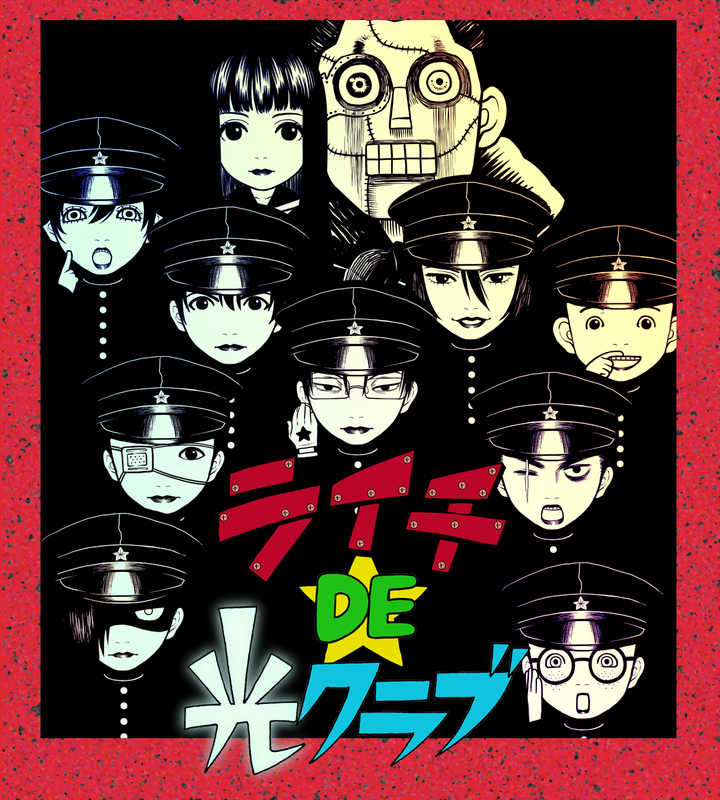 Dafu is one of the original members of the Litchi Hikari Club, alongside Tamiya and Kaneda. 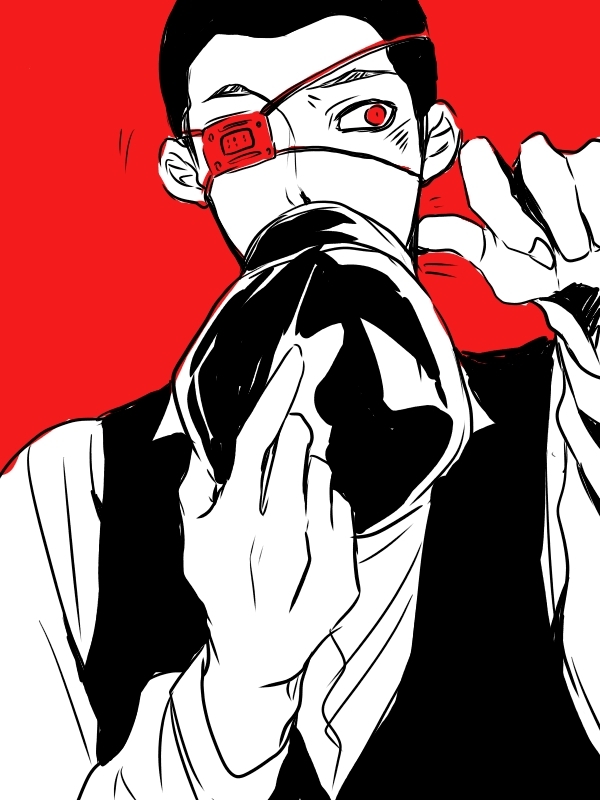 He's extremely loyal to Tamiya.